A view of the Kilchoman Cross, a Celtic cross, on beautiful sunny day. The Kilchoman Crags in the background. 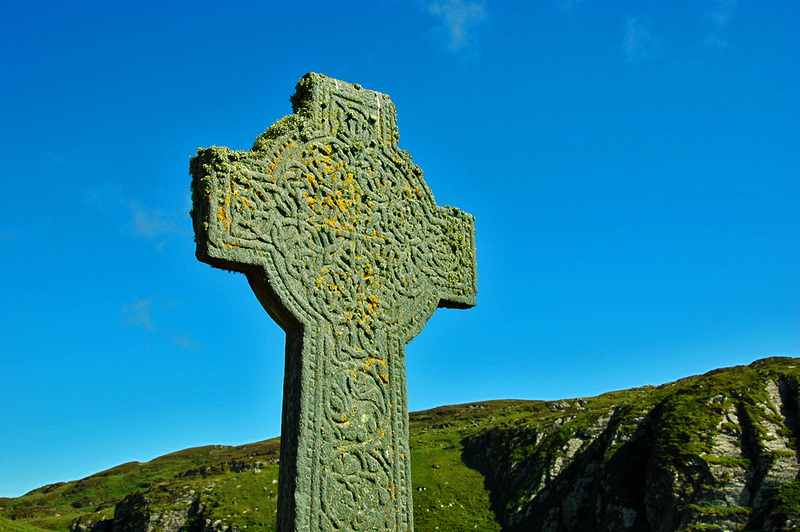 This entry was posted in Landscape, Repost, Sunny Weather and tagged Celtic Cross, Islay, Kilchoman, Kilchoman Cross by Armin Grewe. Bookmark the permalink.